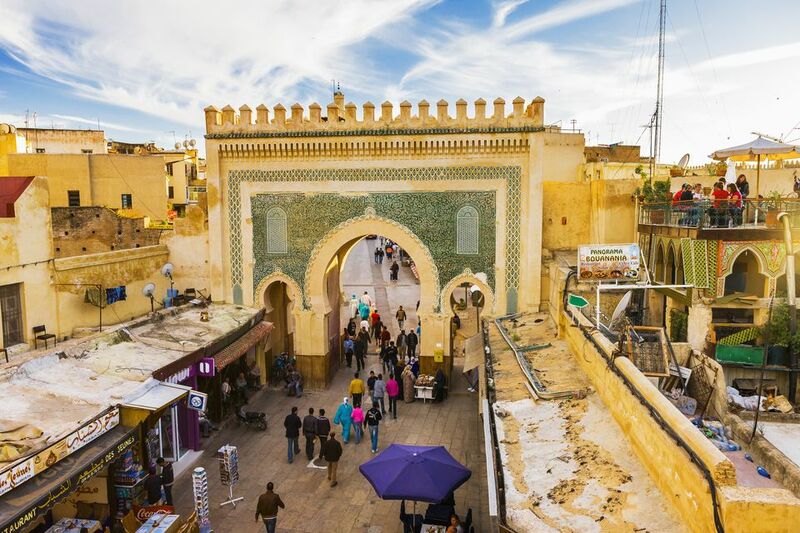 Although narrowing Morocco's plethora of incredible destinations down to a top 10 list is difficult, no trip to the North African nation would be complete without a visit to at least one of the four imperial cities. 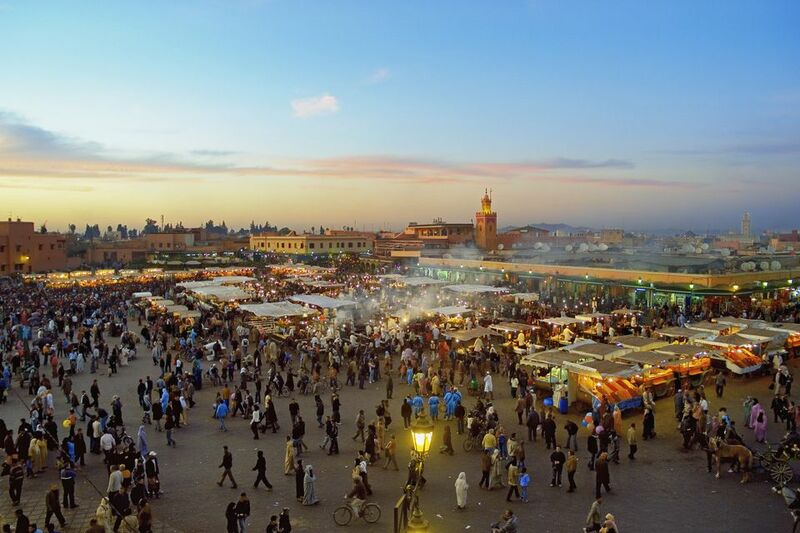 In particular, Marrakesh, Fes, and Meknes are packed full of colorful bazaars, breathtaking palaces, and bustling town squares. 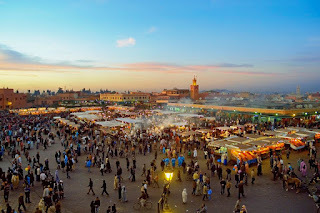 Morocco is also famous for its natural beauty, from the golden beaches of seaside towns like Essaouira and Asilah to the magnificent arid landscapes of the Sahara Desert. Here, the possibilities for adventure are endless. 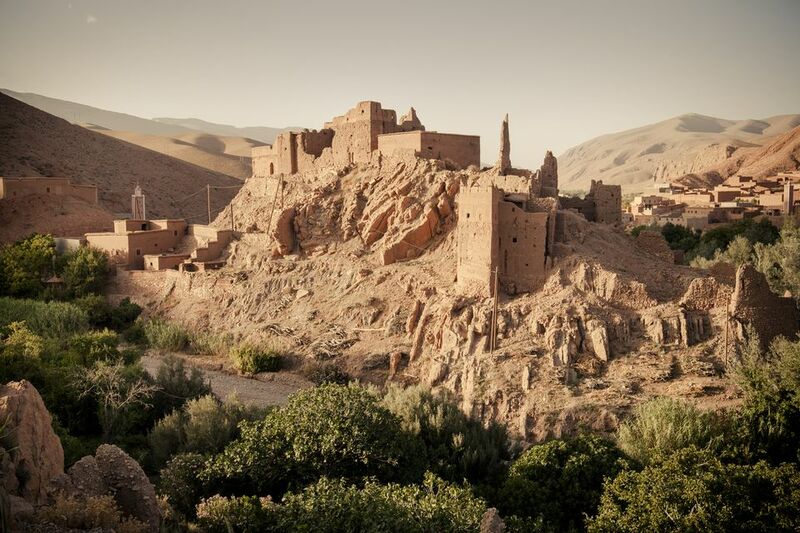 Try a camel-back trek through the Sahara, climb North Africa's highest peak, or head to Dades Valley for a few nights in a traditional ​kasbah. 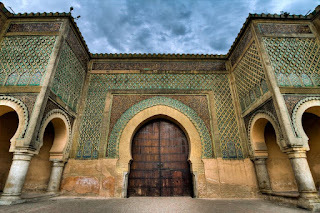 Medieval Fes was Morocco's capital for more than 400 years and is still an important religious and cultural center today. The old walled part of the city, known as Fes El Bali, was founded in the 9th century. It is filled with elaborate architecture and best explored on foot. 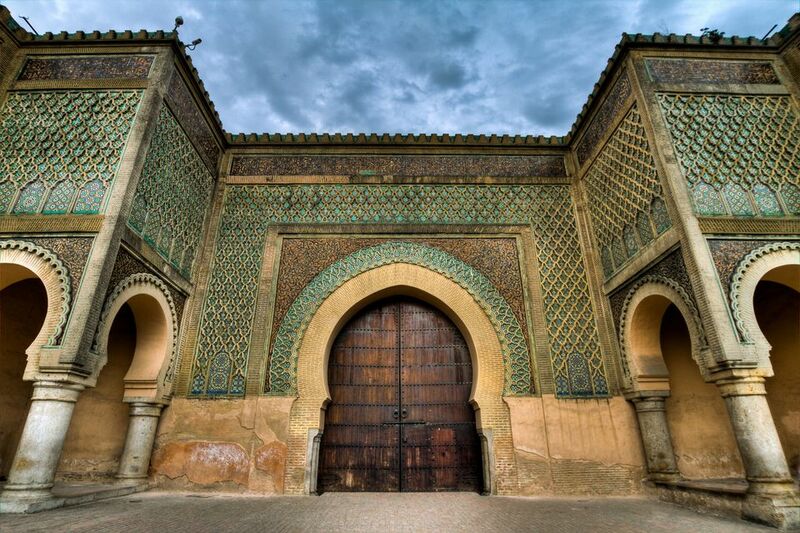 Other highlights include the Chaouwara Tanneries, the Merenid Tombs, the Sultanate palace of Dar el-Makhzen and the Mellah or Jewish Quarter. Essaouira is a great place to get away from the heat and bustle of the bigger cities. In the 1960s, the seaside town was a popular beach hangout for icons like Jimi Hendrix and Bob Marley. Other than the beach, highlights include strolling through the town's narrow streets filled with red and blue painted houses, exploring the ramparts, and listening to traditional Gnawa music. 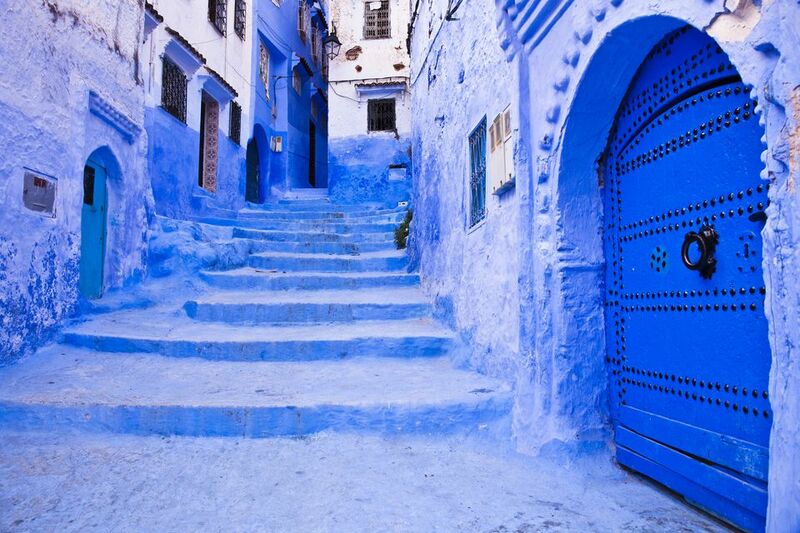 Situated in the Rif Mountains, Chefchaouen is a small town in a big landscape. 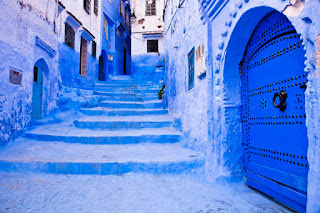 It's popular with independent travelers and with those wanting to see the town's famous blue and white painted houses. 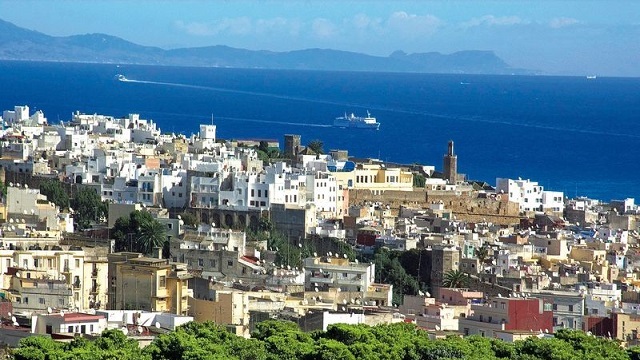 Highlights include hiking and wild swimming in the surrounding countryside and enjoying a drink amidst the architecture of Outa el Hammam square. Merzouga is a small desert town on the edge of Erg Chebbi, a mesmerising sea of wind-blown Saharan sand dunes. 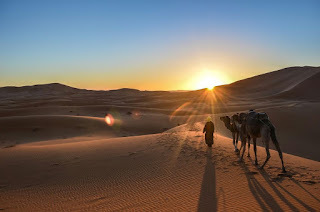 It is the gateway to the wilderness of the desert interior, and the perfect place to get a taste of Bedouin life. 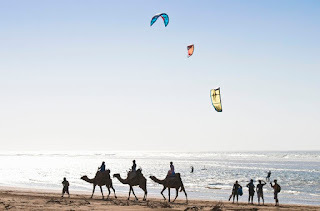 Camel treks are the easiest and most authentic way to explore the surrounding landscape, where knife-edged dunes and blazing blue skies create the classic Saharan backdrop. 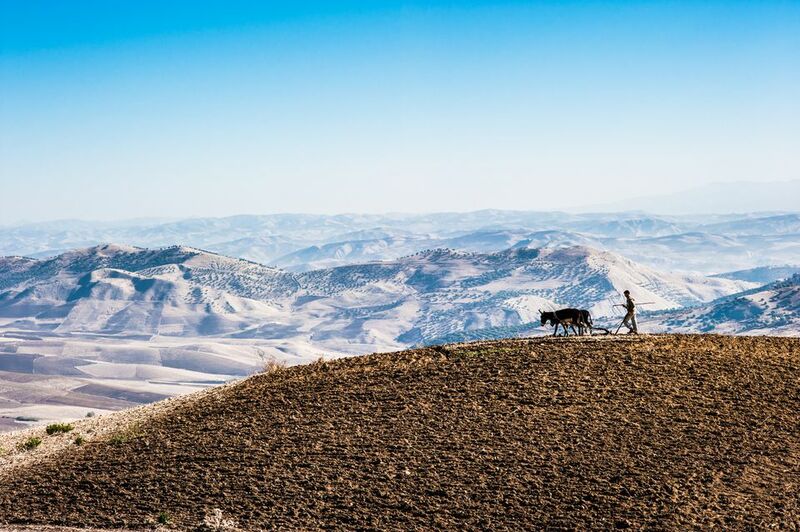 The Dades Valley runs between the Jebel Sarhro and High Atlas mountain ranges and offers some of Morocco's most spectacular scenery. 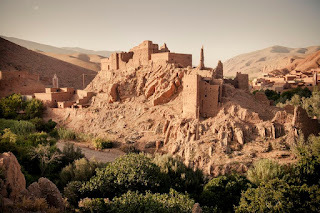 The deep red cliffs on each side are lined with traditional forts known as kasbahs, many of which have been turned into luxury hotels. 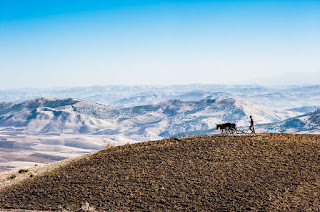 The best way to appreciate the valley and its Berber villages is on foot, especially when you reach the Todra and Dades Gorges. 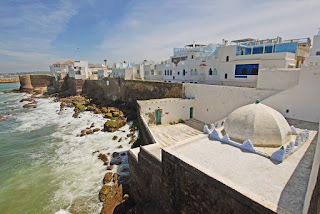 Situated on Morocco's North Atlantic coast, seaside Asilah is very popular with Moroccan vacationers who flock to its sandy beaches during the hot summer months. The city walls are covered in colorful murals and the houses are painted white, evoking the white-washed towns of the Greek Islands. Every August, artists, musicians and street performers flock to Asilah for the town's vibrant annual Arts Festival.